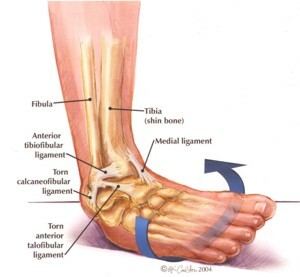 This review of studies in the Journal of Athletic Training concluded that proprioceptive training reduced the risk of sustaining a first-time or recurrent ankle sprain. A Physical Therapist can teach you what to do and how to progress your proprioceptive training program, offering increasingly difficult challenges, while keeping your program safe for you at whatever level you currently are. But compliance is a key factor. And that means that you still have to put in the work and do the program. The cool part is that if you do, you can reduce your risk of injury and recurrence! Give us a call if you need help.